Finding restaurants that truly make an impact on you is one of the things we love about dining out. Heading out for date night with my husband, we tried a relatively new sushi restaurant and were delighted to learn they would strive to make an impact. 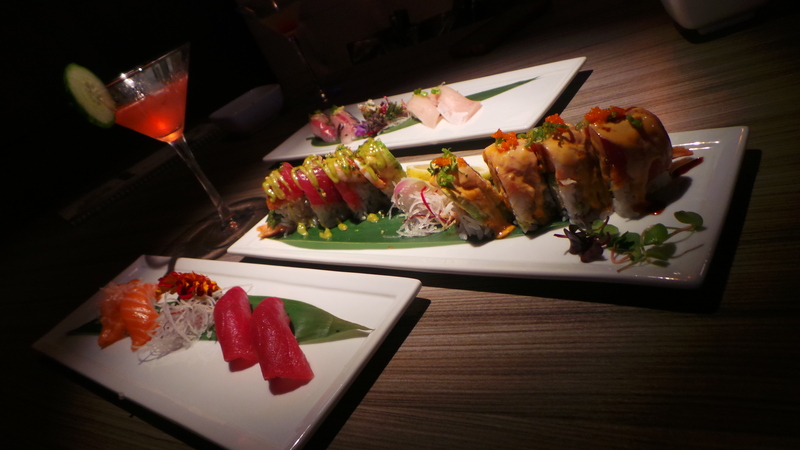 The hip vibe and superior quality sushi at H2O Sushi and Izakaya in Costa Mesa makes for a perfect date night, family sushi night, or a night out with friends. 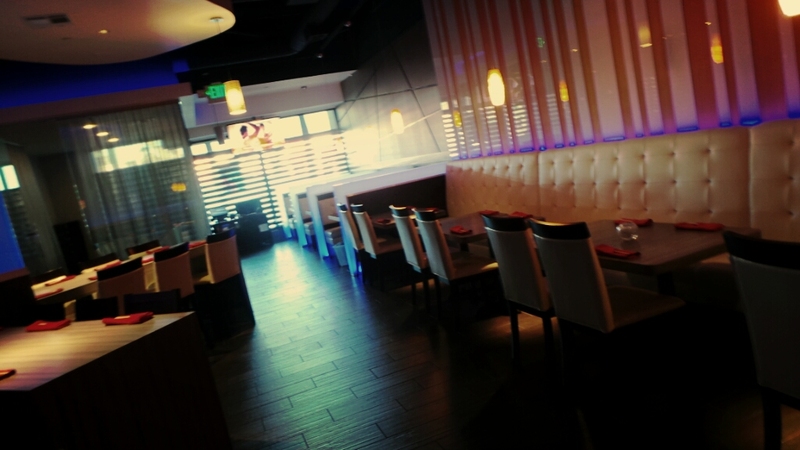 What’s immediately striking about H20 Sushi and Izakaya when you first walk in is the atmosphere! Not only is interior design amazing, but it’s very spacious and extremely well laid out. Offering multiple dining options; you can choose to sit right at the bar, or at one of the numerous tables, or if you want or more private options – reserve one of the private dining rooms where you can both enjoy your privacy and the fun of the general dining area with the floor to ceiling glass doors. Not only is the restaurant large but so is the menu; in fact, we’ve never been to a Sushi restaurant with such an extensive menu. Flown in daily the fish is top quality and you can tell by the taste and coloring. While we loved the basics like the Scottish Salmon and Bluefin Tuna, the Yellow Tail Belly and Spanish Mackerel were amazing. 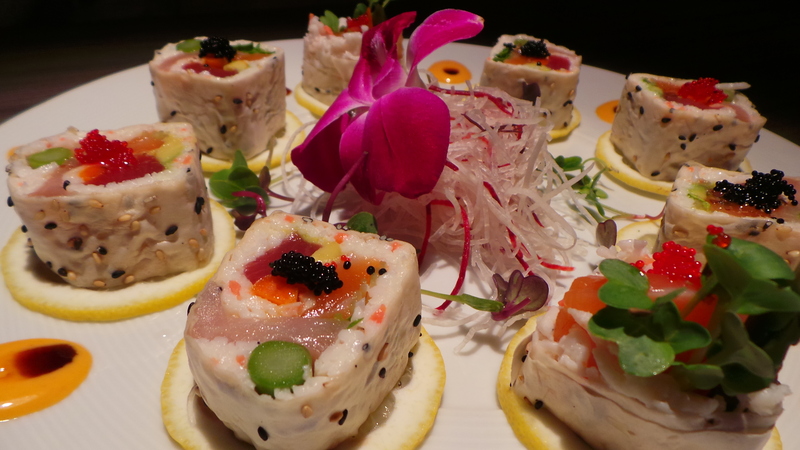 With the arrival of the first dish, it was clear that H2O Sushi & Izakaya sets themselves apart from other Sushi restaurants. 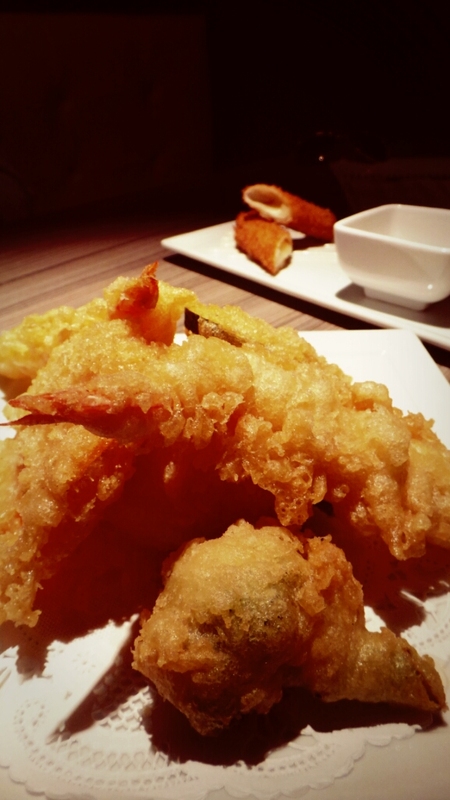 The presentation of each dish is its own piece of art that we admired before eating. Offering both raw and cooked options you’re sure to find plenty that appeals to everyone in your party. 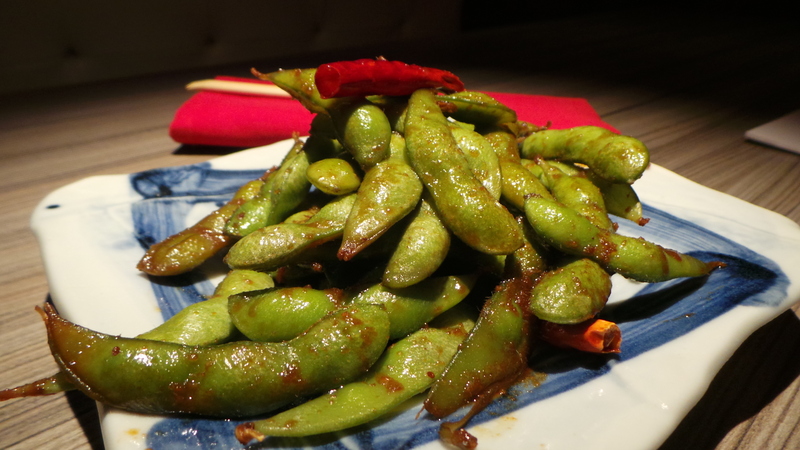 The appetizer options alone constitute multiple pages on the menu and our favorite bar none was the habit forming Garlic Chili Edamame! You’ll be addicted after one bite! 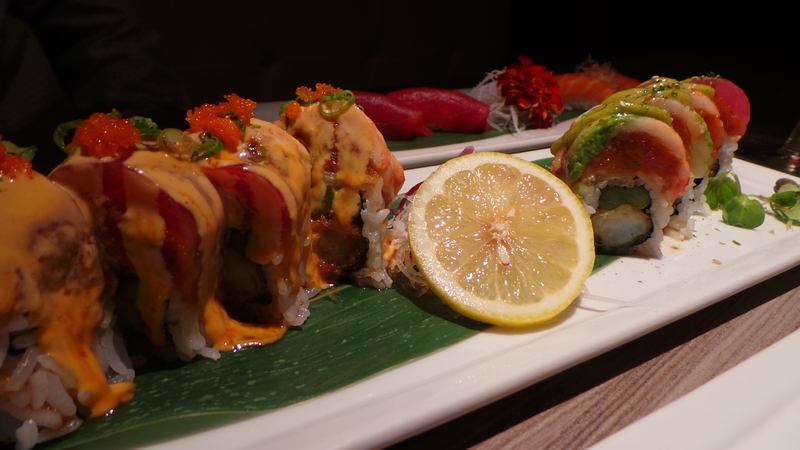 As with all other parts of the menu, the selection of rolls is extensive, having been built up over the years from the chefs and customer favorites. If you somehow don’t find something on the menu that entices you, talk to the itamae (sushi chef) and they’re sure to accommodate. 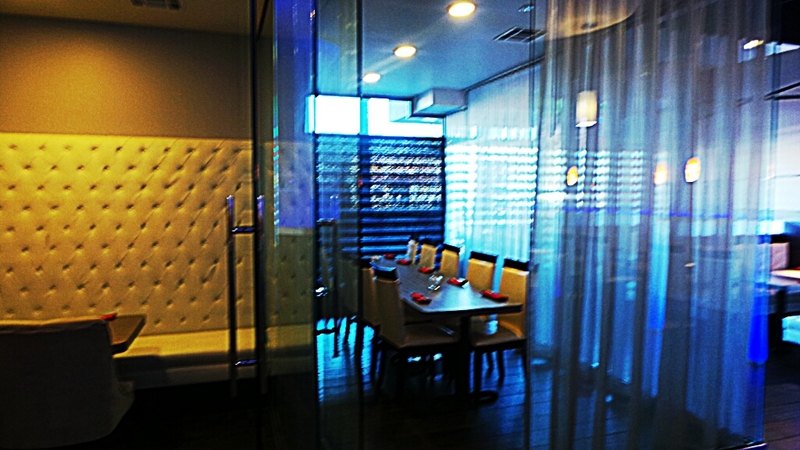 We have a new favorite for high quality sushi in Orange County in H20 Sushi & Izakaya. 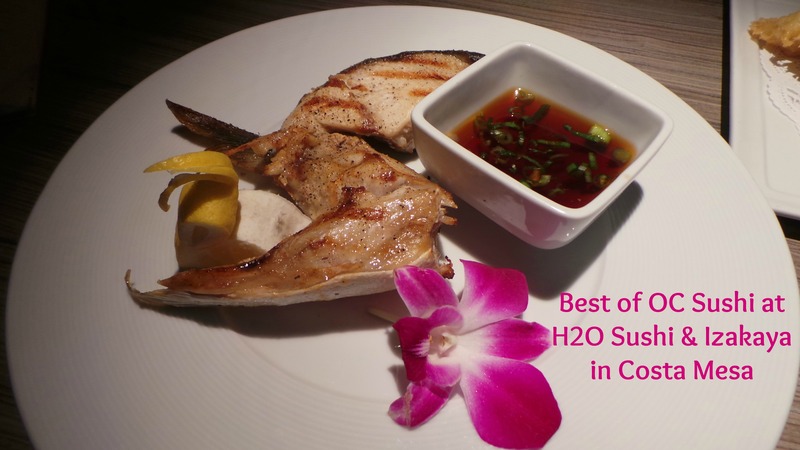 If you are looking for superior quality sushi with an amazing dining experience, you can find it at H2O Sushi & Izakaya in Costa Mesa. They are located a stone’s throw from where Hwy 55 ends in Costa Mesa at 1870 Harbor Blvd. 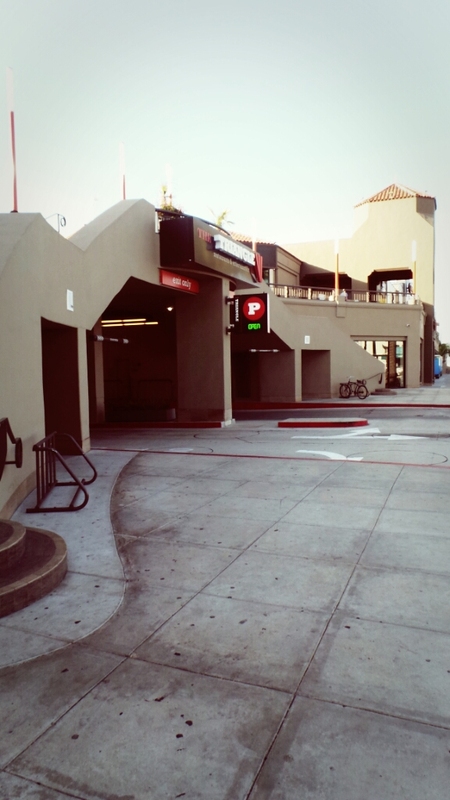 And no need for street parking here; parking is plentiful and extremely convenient in the plaza’s parking garage! 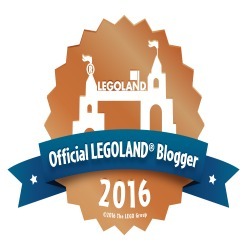 Please visit their website or call (949) 515-7400. 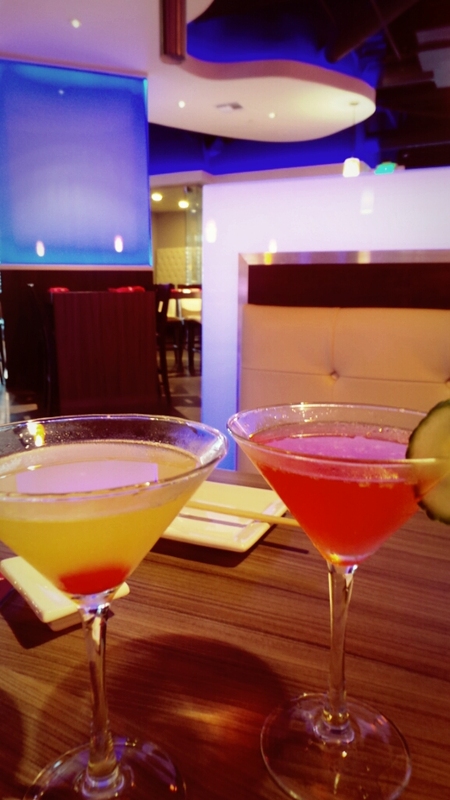 They have a daily happy hour Monday through Friday from 3:30pm-6:30pm and another late night happy hour Monday through Saturday from 10pm til close. For more information call 949-515-7400 or visit their website.